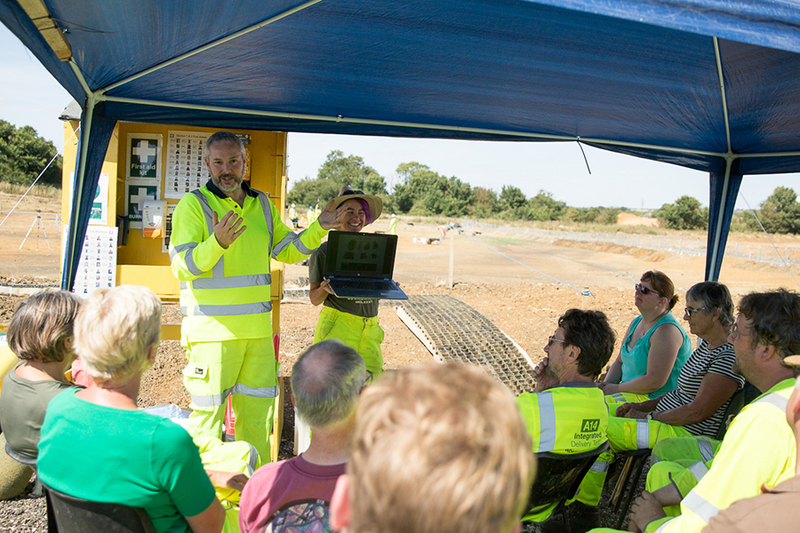 The MOLA Headland team have been reflecting on their experience of the A14C2H Summer Community Dig so far. 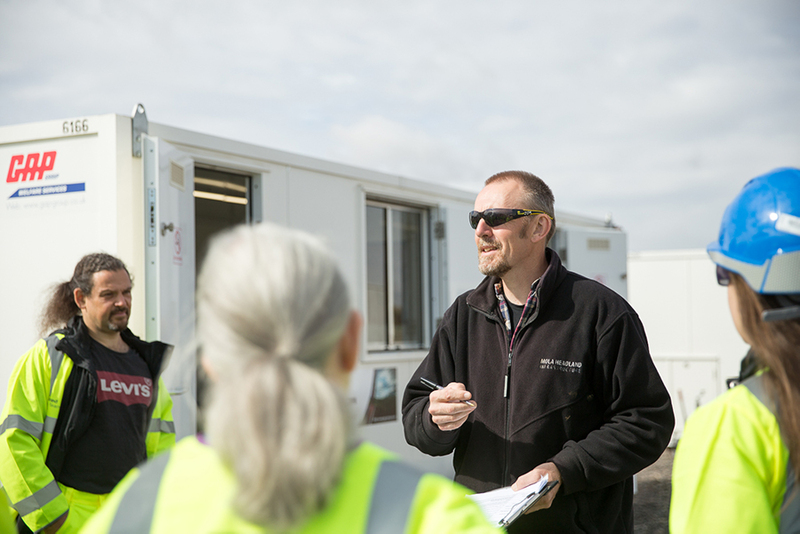 Our archaeologists are extremely efficient at managing archaeological projects, including the A14 Cambridge to Huntingdon Improvement Scheme, but the thrill of a career in archaeology is in uncovering remnants of the past. Working closely with the volunteers our team are getting to share their expertise as well as the excitement of discovery! 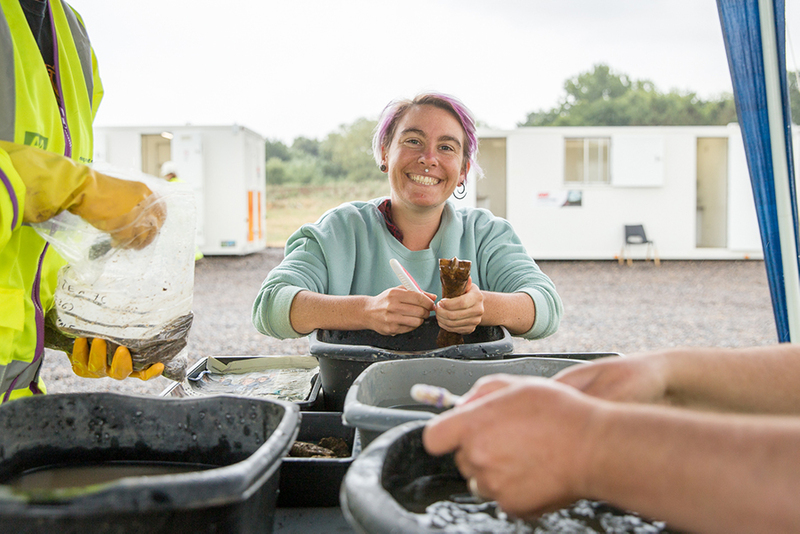 “I’ve really enjoyed the way we’ve all learnt from each-other – we teach the volunteers how to do archaeology, and they teach us how to be better archaeologists as we learn how to communicate more effectively with them. It’s also been really great to have volunteers who are so receptive to learning new skills and who are keen to try everything”. “I enjoy helping the volunteers with all stages of excavation, supporting them to complete features and gain a sense of achievement through this”. “It’s been lovely and refreshing after all the hard work over the last two years to have the opportunity to pass on our knowledge, skills, and enjoyment of archaeology to the local community”. The Community Dig is nearing its last week! 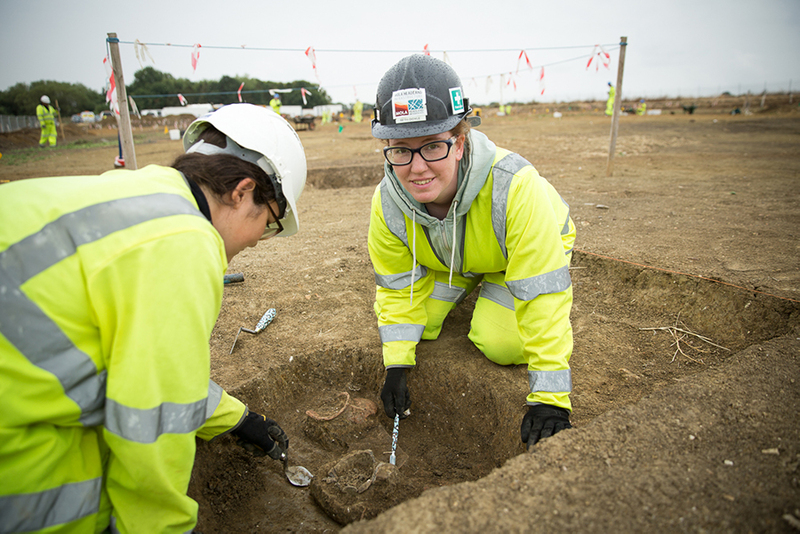 In our final A14C2H blog we will be revealing what the excavation has uncovered – be sure to check back next Thursday. 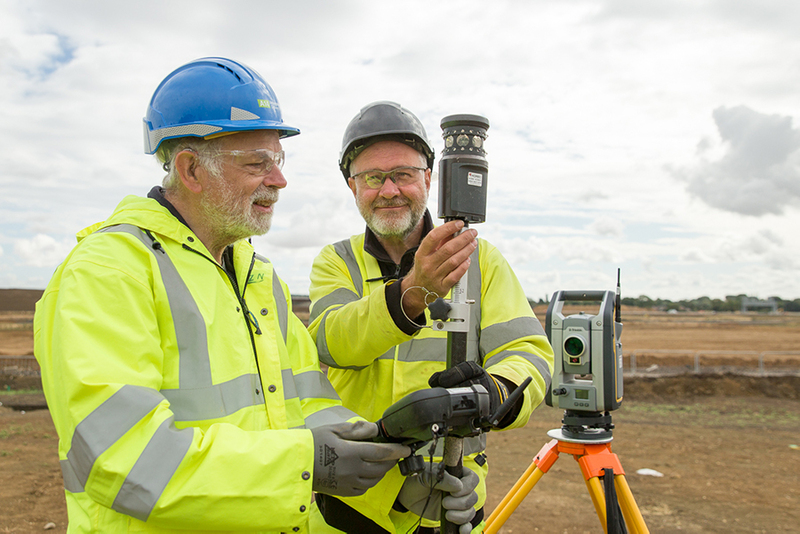 The archaeological programme for the Cambridge to Huntingdon improvement scheme is being carried out by A14 Integrated Delivery Team on behalf of Highways England.